Do you need a decorative facing made to measure? MICHELETTO is the only Italian and European producer to print its own decorative facings in-house, providing the opportunity to create an ad hoc pattern for sizeable quantities. Do you want to order small batches and don’t know where to go? MICHELETTO is organised to meet the demands of small customers who need to order small quantities. Do you need PVC facing sheets but don’t have an order big enough to go to a distributor? MICHELETTO can help you meet your needs. 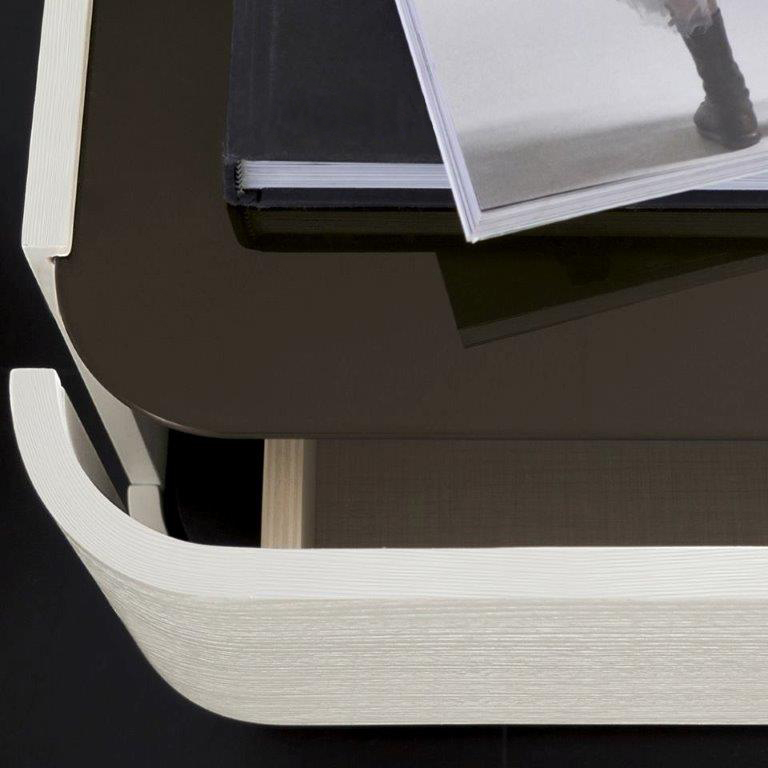 Do you need birch plywood drawers for an economical product that must not forgo quality? MICHELETTO is the only producer of PVC sheets that imitate plywood, patented with registered trademark, entirely MADE IN ITALY.